Basel fair 1985. IWC's main novelty is creating a lot of buzz among watch enthusiasts and experts. IWC’s then head watchmaker Kurt Klaus, the genius behind this project, is busy explaining a new perpetual calendar wristwatch which appears to be pretty unusual. On the caseband, no correction buttons can be found. But the dial displays lot of indications: not only the date, the day of the week, the month and the moon phase but even the year, decade and century! 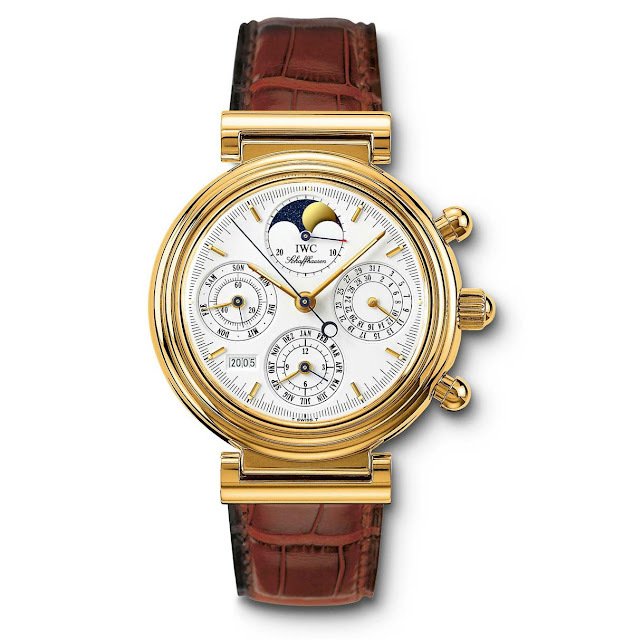 With the new IWC Da Vinci, all the calendar displays, including the moon phase were perfectly synchronized and could be advanced day by day using the crown. For the first time, a perpetual calendar wristwatch could be operated as simply as an ordinary watch. 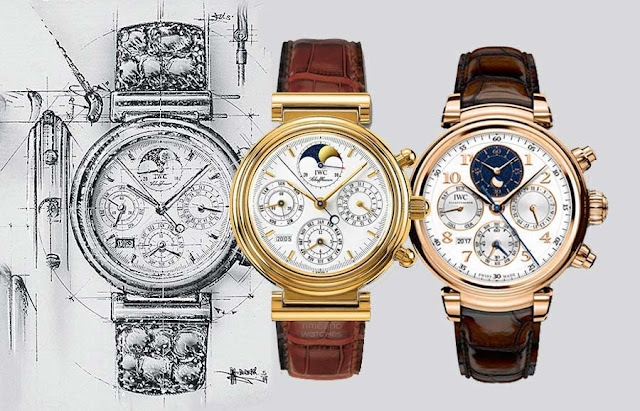 Continue reading to discover how this watch became a symbol of the watchmaking renaissance of those years. My passion for watches started in the 80s and I remember that the Da Vinci was considered a legend!